Have a pet care question or concern? 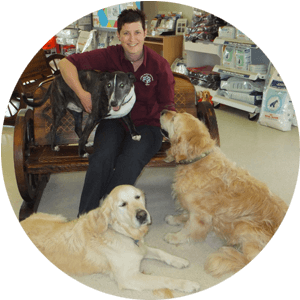 Caroline Springs Vet is committed to the highest standards in animal health care. 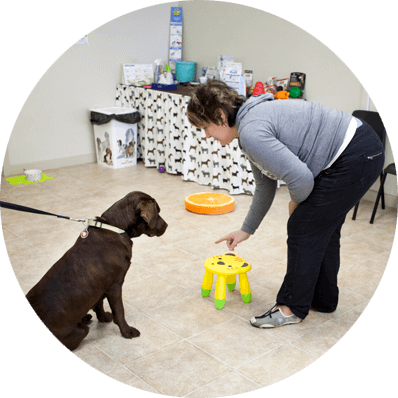 Puppy School is a course designed to teach your puppy (and your family!) how to behave around other dogs and people. It runs for five weeks in a safe, pleasant environment designed to socialise your puppy with people and other dogs of the same age. 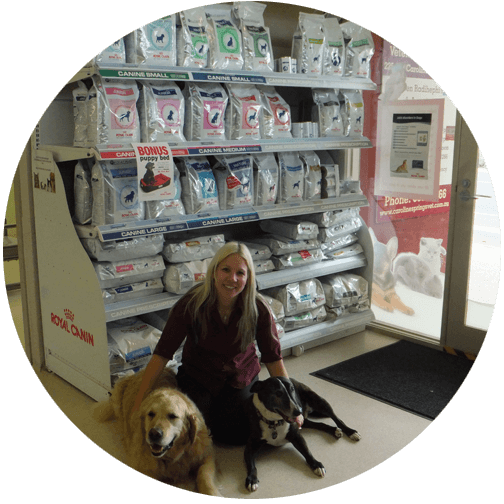 Caroline Springs Vet Hospital stocks a convenient range of products to help you care for, feed and enrich your pet’s life. The team at Caroline Springs Vet Hospital are one of a kind. They treat pets and owners alike like no other vet I’ve known before. I always feel so comfortable (or as comfortable as possible) leaving my cat with them as I know he’ll be looked after. On several occasions the team have followed up days later to check in on our boy and ensure he’s doing well, it’s always much appreciated. My two dogs and cat have frequented the Caroline Springs Vet over the last few years. Always very happy with the vets and the nurses as they seem to genuinely care about their patients well-being. My husband and I feel very lucky that we have such a great vet clinic close by. Our puppy needed heart surgery. The support and advice of all of the staff helped us get through a tough time. They referred us to a hospital for the surgery and they have been monitoring her health since. Their caring and compassionate nature have been wonderful during the tough times with our pets. Highly recommend them and the puppy school run there. Get the latest pet care advice, seasonal health tips, and promotions.